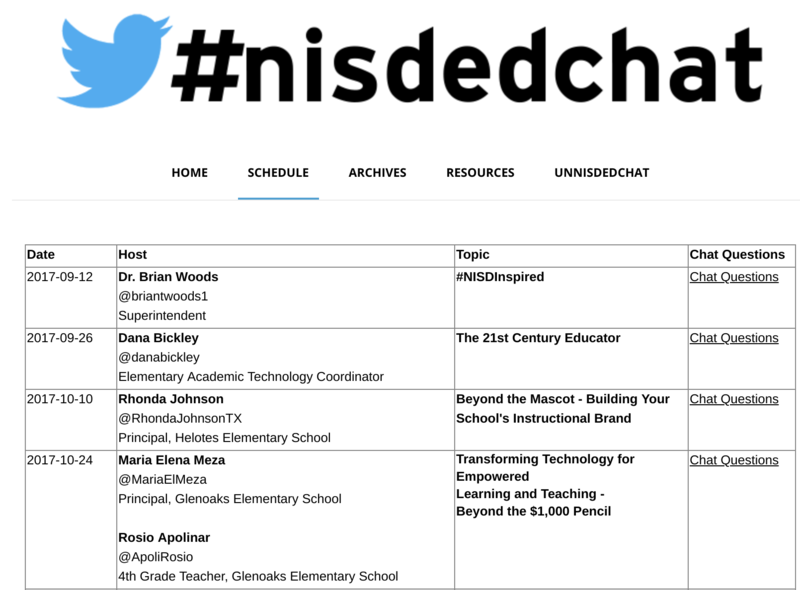 Home Tags Posts tagged with "TCEAResponds"
Welcome to TCEA Responds #12. Submit your own question(s) online. Today’s topic responds to questions about the Texas Technology Applications TEKS, and provides specific examples for TA:TEKS. With the change from NCLB to ESSA, is an eighth grade technology assessment required? Our eighth grade students take Technology Applications as a class, but they have not been having to test. With Technology Applications integrated, is there an ESSA requirement to assess students? These are great questions that highlight the changing expectations in Texas schools. 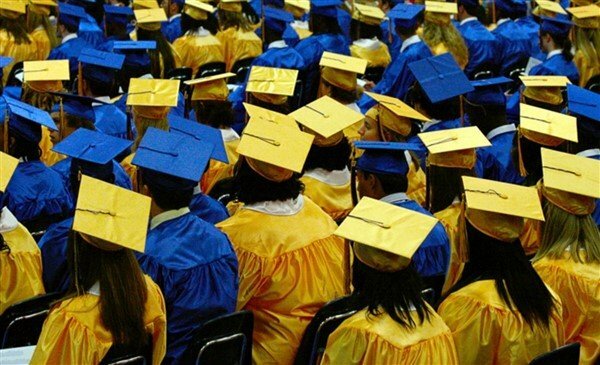 While no end-of-course is required for eighth grade students, districts must certify that they are “technologically literate” before they move on to high school. That can be done through a free online exam (provided by TCEA and partner Learning.com), individual grades in a separate technology course, or student portfolios. Teaching TA:TEKS in a lab setting. Blending the two previous choices. 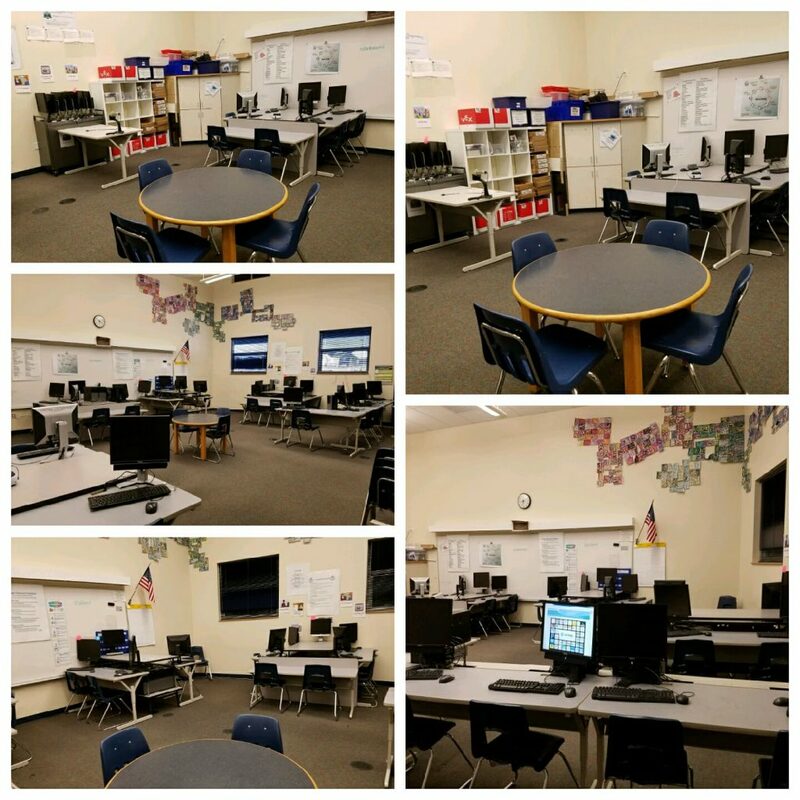 Many districts that are equipped with Chromebook carts and Google Suites are opting to blend technology applications into the classroom. Should the tech apps class be one semester or two in 6th through 8th grade? The choice is left up to the District, so long as one of the options listed above is employed. The question isn’t how long should be spent teaching technology applications, but rather, what would happen if students were assessed on technology applications. The school district decides how that assessment will take place. Looking for Districts teaching Tech Apps:TEKS? Check with El Paso ISD, Eagle Mountain-Saginaw ISD, Georgetown ISD, Harper ISD, andMathis ISD are only a few. Grades K-2: Creativity and Innovation. Schools could rely on strategies like coding with Scratch Jr. or Minecraft: Education Edition Code Builder. Augmented/virtual reality also serve as entry points. Grades 3-5: Communication and collaboration. Students can be encouraged to create ebooks with Google Docs to ePub export, Book Creator app on iPads, and/or OneNote notebooks exported to PDF. Grades 6-8: Research and information fluency. Students can be taught how to use advanced search operators in Google Suites email. Items in bold above serve as guideposts for ESSA-related efforts. Collected data could be used for the House Bill 5 report, focused on assessing a school district’s Digital Learning Environment. Each Texas district creates their own evaluation instrument and process for this. The data collected from student assessments could be used as justification for their self report. Welcome to TCEA Responds #9. Submit your own question(s) online. Today’s topic is securing sensitive data. This includes data stored in cloud storage solutions like Microsoft OneDrive and/or Forms and Excel Online or Google Drive or Forms and Sheets. My district uses Google Forms to collect parent and student data. This includes names, birth dates, phone numbers, and emails. Should I be worried? I know Google says it’s the school’s responsibility. Do you see any issues with security regarding sensitive data? A district-level administrator has a Google Sheet with 500 Social Security numbers for students on it. He accidentally drags it into a publicly-shared Google Drive folder. Is this a data breach or not? It depends on several factors. While this isn’t technically a data breach since the data has yet to be stolen, a data breach could occur. If the person in question (or anyone else who has access) falls for a phishing scam and bad people get access, then the district will have a problem. If the data is not encrypted, then a data breach has occurred and the district could be liable for identity theft protection. Let’s review possible options for avoiding this situation. The easiest solution (which isn’t that easy) is to avoid placing sensitive, personally-identifiable information online in a public folder where it is unknown who has access to it. If you must place sensitive data in the cloud, encrypt the file first. Once the person has obtained the file, remove the file. At no time should a decrypted file be placed online in cloud storage or emailed as an attachment. Two commercial solutions districts can use for encrypting data stored in the cloud include Cryptomator and Boxcryptor. A free solution is Secure Space Encryptor (SSE) from Paranoia Works. It’s free, open source, and works on Mac/Win/Linux/Android. It also features text encryption for iPad. You could use this because it allows you to encrypt files/folders. If the files/folders you are encrypting save to a “sync to cloud” folder (e.g. Dropbox, Drive, OneDrive), then that data is encrypted. Both solutions offer a variety of features, essentially scanning your cloud storage provider (e.g. Google Suites for Education or Office 365) for sensitive data. What’s more, additional rules can be set up to restrict placement of sensitive data online to prevent or quickly catch rule violations. You will want to explore these solutions through an official request for proposals (RFP) process aligned to your particular district’s processes and procedures. Did you knowb4? A big part of protecting data involves avoiding situations, like phishing expeditions, that attempt to capture your username and password. Some school districts are turning to solutions like KnowB4, which provides security probing and awareness training. For example, a false spear phishing attack is launched against employees with the organization’s permission. This simulated attack is done without notifying the employees first. One district, for example, “sent out a baseline test to 4,390 staff and 924 clicked on it.” The district later reported that they suffered an actual attack, not simulated by KnowB4. Only one person was compromised. From 924 to one is quite an improvement. Digital citizenship is often cited as an important set of habits to develop. Safeguarding sensitive data is everyone’s responsibility. Make sure district staff understand the consequences of convenient uses of cloud storage. Welcome to TCEA Responds #7. Submit your own question(s) online. Today’s topic is helping high school seniors take their digital work with them. Our high school seniors are moving on soon. They have data stored in Microsoft OneNote. Do you know if students can easily print all their OneNote tabs at one time to create a hard copy of a notebook to take with them after graduation? Let’s explore some possible responses. 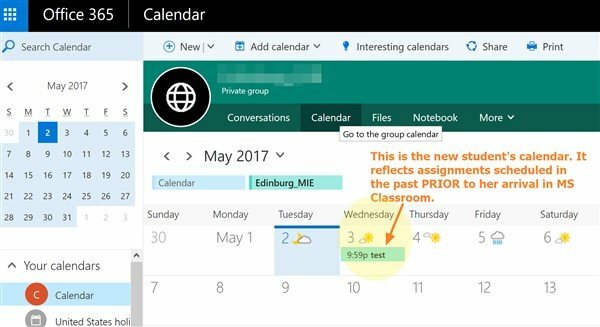 While you could print an entire OneNote notebook, another approach would be to have students create a OneDrive account, then use an online utility (free) to copy their OneNote notebook from their school account to their personal OneDrive account. The online utility that they would use is Multcloud.com. CloudHQ.net and CloudGopher are two other utilities (available at cost) that work great. Note that these approaches work well with any cloud storage solution, including Google Drive and Dropbox. Read more about it here. If copying to OneDrive cloud storage is not an option, then you could export the entire OneNote notebook containing student work as a Word or PDF file. 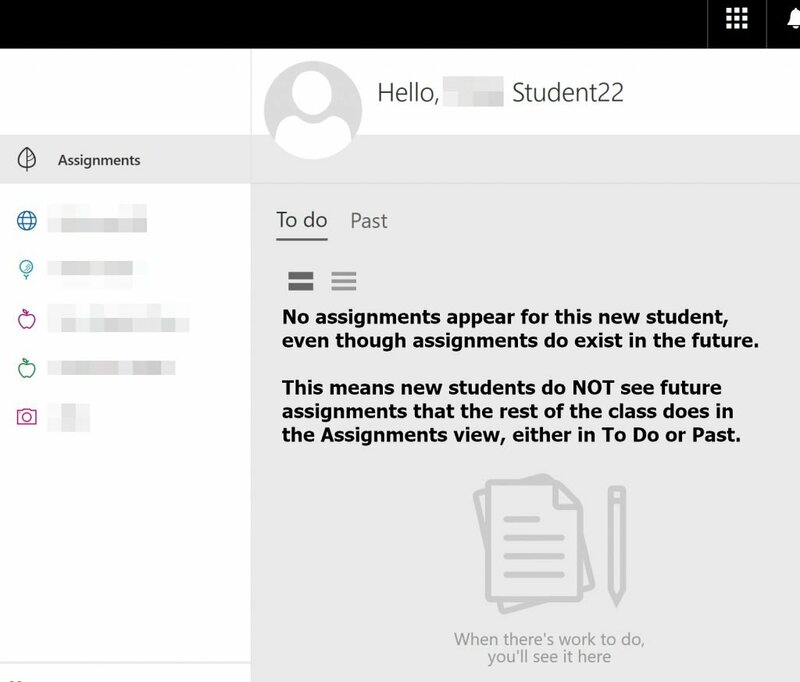 This would allow the student to have a version of the document they can edit. They could then take the Word file(s) and open them in Google Docs or with their free Office 365 account. Below, you will see the various export windows depending on what you want to export. Note the different output formats available. With all the available tools, there really isn’t a need to print or save work to temporary media that may get corrupted or lost. Cloud storage provides a much better option than copying work in unusable formats. And with tools like Multcloud or CloudHQ, your students can back up data to any location, not just the one where they created it. Welcome to TCEA Responds #4. Submit your own question(s) online. Today’s topic is podcasting resources. Do you have any resources you love on podcasting? I’m interested in playing with the idea of starting one! Podcasting is one of my favorite ways of sharing ideas with others. The maxim of “begin with the end in mind” makes your tool selection appropriate. Over the years, I have narrowed my tools and apps down to a few situations. Let’s take a look at these situations. Podcasting on the go, or audio snapshots, is one of my favorite approaches. Since “make thinking visible” is a personal goal, I love interviewing people at conferences and workshops in their own setting, taking an audio snapshot of their thinking as it is happening. Your audio capture tool has to be ready to go fast since you are trying to capture people’s thinking as it is happening. Two tools you can use include Voxer (free for iOS and Android) and Voice Record Pro (free for iOS only) or HiQ MP3 Recorder Pro ($3.49 for Android only). With my mobile phone (since I have it with me), I record using one of these apps and then share the link. Voxer’s My Notes (a.k.a. Notes to Self) features audio-recording for less than fifteen minutes. This is ideal for conferences and workshops (whether you are facilitating or just attending) because you can tap and share the link to a voxercast (what I call it) to the world via Twitter. For Voice Record Pro or HiQ MP3 Recorder, you can save the MP3 audio file to your favorite cloud storage and then share the link. Both apps have WiFi drive capability, which allows you to connect to your mobile phone on the same WiFi network and save the audio files to your computer (e.g. laptop, Chromebook). It’s worth mentioning that Voice Record Pro has simple audio editing features (e.g. slicing audio wave down) that make it easy to remove a long pause at the start or end of an audio recording. A conversation-based podcast features a long-form interview or conversation. These conversations usually involve at least two people, taking advantage of Skype, Google Hangouts/YouTube Live, AppearIn, or some other technology. In fact, I’ve had chats over a phone speaker and recorded the resulting audio using my computer with a USB microphone placed in a strategic location. Although there are many tools for recording a conversation between two or more people, my favorite is Skype on a computer. That may be because I invested in Skype recording software for both platforms, so I rely on those tools (MP3 Skype Recorder for <$10 on Windows, Call Recorder for $30 on Mac) to capture audio. This particular type of podcast usually benefits from a script of some sort that identifies questions. You are usually producing the audio and putting it online via your own host. As such, they are great for in-house shows. If you’re ready to reach a much wider audience, and you’re prepared to make a long-time commitment rather than the once-in-awhile podcast, then take a look at the BAM Radio Network (get started here). A reflection podcast is just that, a reflection on previously discussed or shared content. 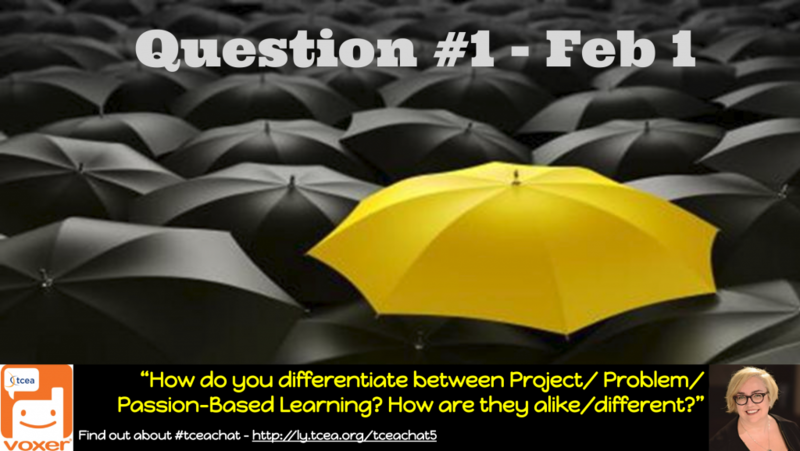 My favorite one, #edchat, is the one featuring Tom Whitby. 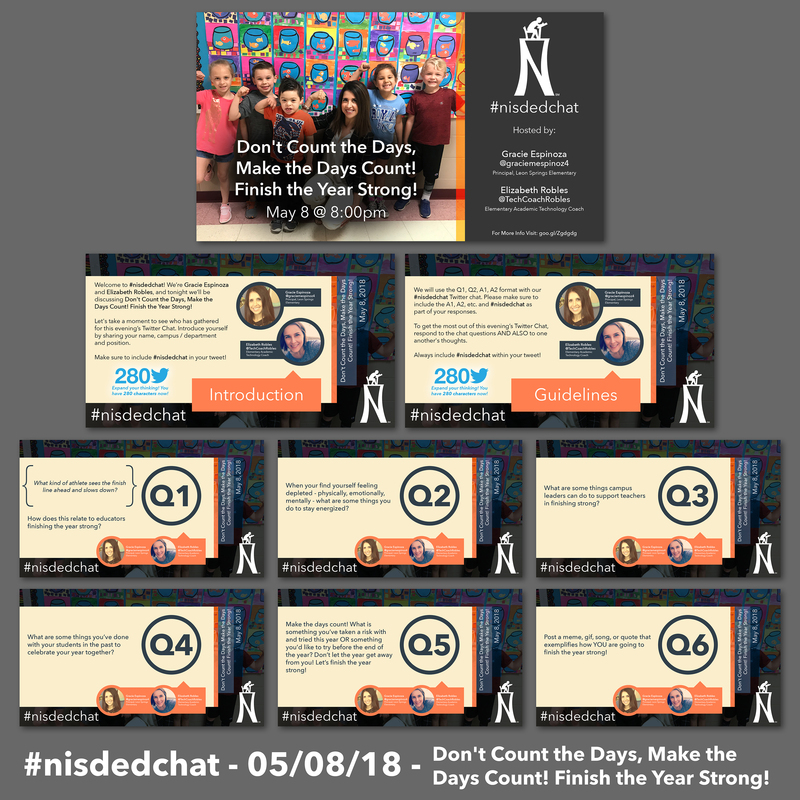 I have learned quite a bit just listening to these ten-minute edchat radio reflections on the week’s previous Twitter chat (which I usually miss). 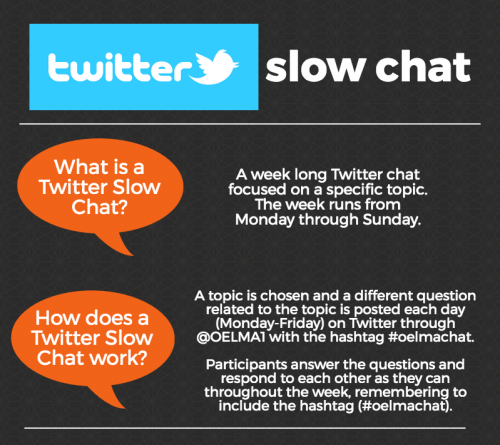 I can certainly imagine this for a school district’s twitter chat (e.g. 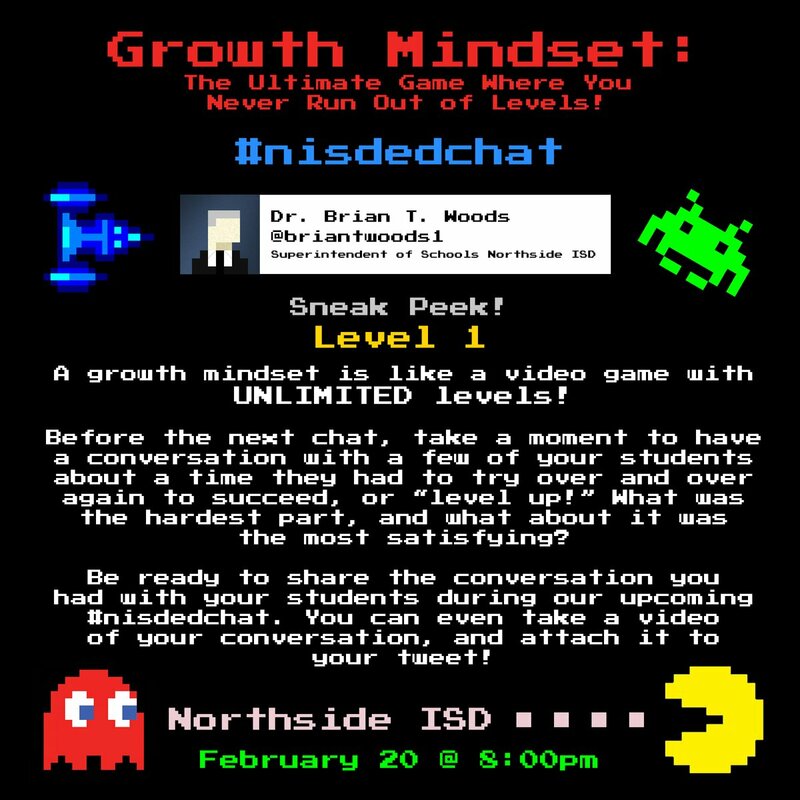 #nisdchat). 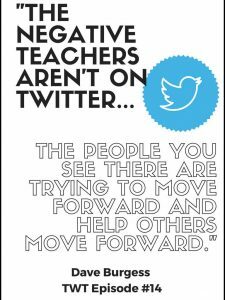 Wow, what a great conversation if you were to have school leadership reflect on a previous week’s twitterchat. Enhanced podcasts combine videos or pictures and sound, ending up as MP4 video files online that you can share on YouTube. What’s neat about these is that you can publish them as videos and/or audio-only versions sans pictures. Combine PowerPoint and Office Mix to make these, or use simple video editing tools like WeVideo, Shotcut, or Techsmith’s Camtasia to record content. 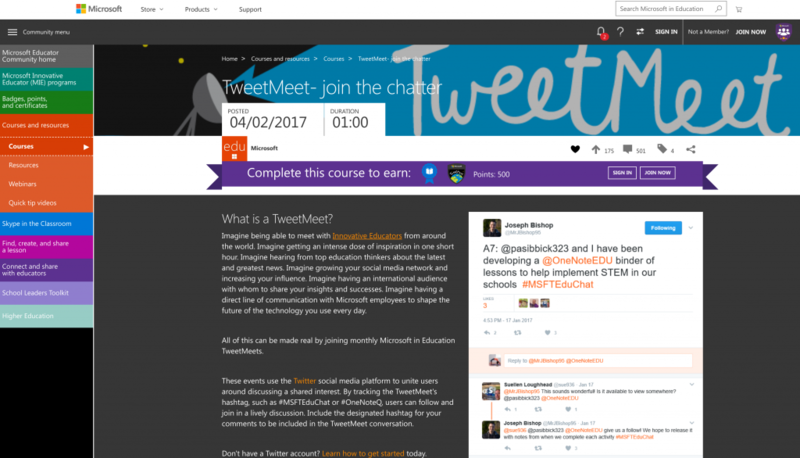 You can also use Google Slides and Screencastify. If you like working with video, then this may be the way to go for the future. A nice alternative is Microsoft Sway for podcasting. Want to publish in a magazine? Read every issue to get a feel for what they publish. Do the same for podcasting. One way to listen to many podcasts involves getting apps like Overcast (my all-time favorite app on iOS) and Stitcher to listen to audio casts. 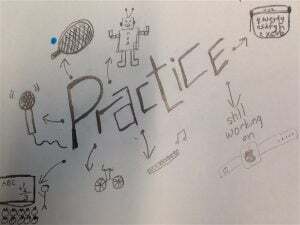 Have fun learning while you record and share. Keep your podcast topic focused on something open-ended. You get the benefit of being focused while not locked into a dead-end subject. Create a shared document (e.g. Google Doc, Word Online, OneNote) that you has all your rules and sample scripts that you can pass onto guests. Invite guests to sign up on their favorite date using a shared spreadsheet. Audacity is a great audio editor, and you can use it with copyright-friendly audio. Figure out where you are going to host your audio. Soundcloud works great, as does Google Drive (what I use), or make vidcasts that can be placed on YouTube. 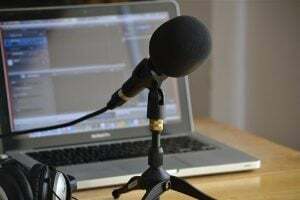 Enjoy the journey, and try not to let this legal guide to podcasting scare you away! 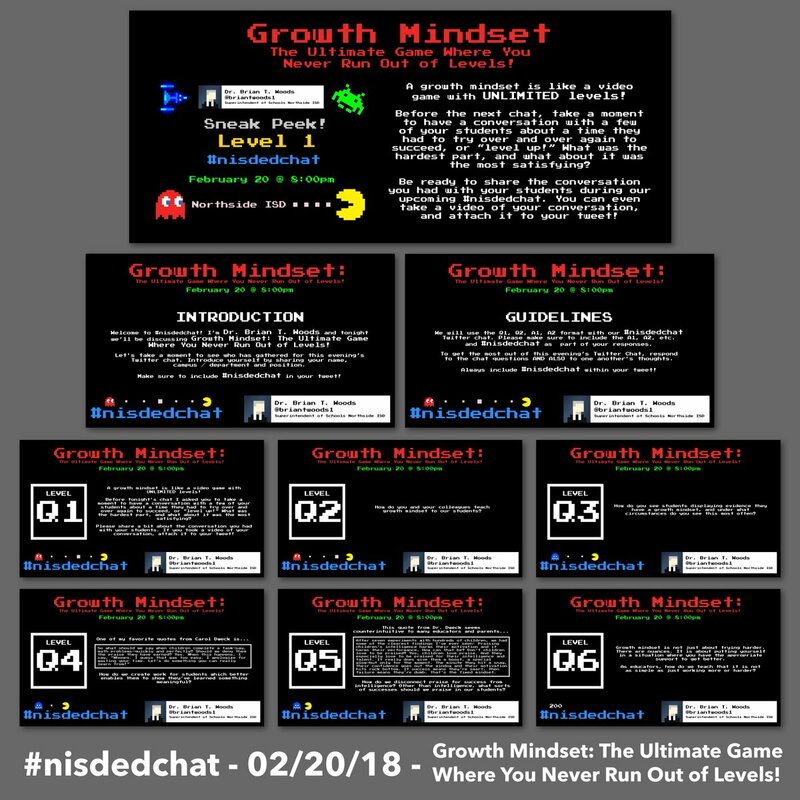 Welcome to TCEA Responds #5. Submit your own question(s) online. Today’s topic is membership renewal. Hello, I am wondering if my membership gets renewed with the registration of attendance to TCEA Tech for Tots conference this summer again? TCEA Annual Convention & Exposition – This is the annual conference that takes place in February each year. 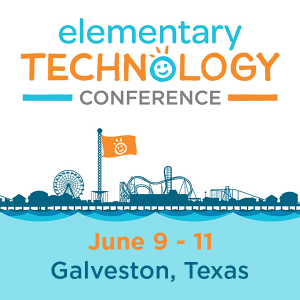 Tots and Technology Conference – Two events taking place in Galveston and Arlington. Academies – These events include the Adobe Academy, Campus Technology Specialist Academy, Chromebook Academy, System Administrator and Technical Support Conference, Technology Leadership Academy, and Productivity Tools for Administrators. When your district or organization purchases an on-site professional development session, session participants become members. Bulk Memberships Available – Campuses that purchase five or more individual memberships receive a discounted membership rate. To take advantage of these savings, complete the Bulk Membership Form. 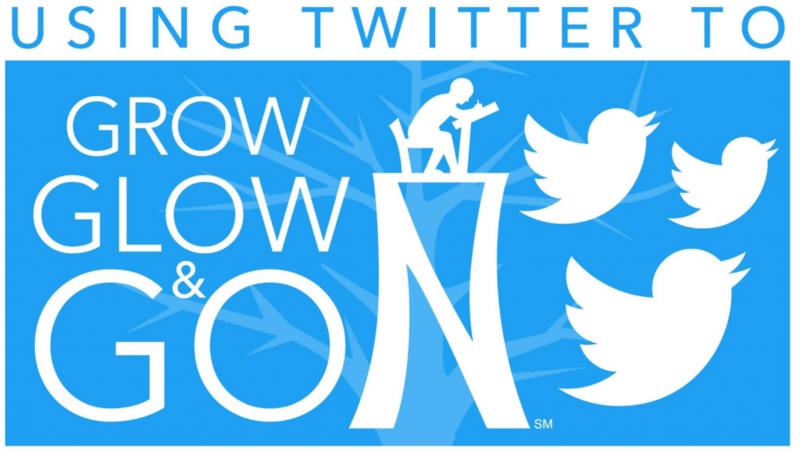 Become a member yourself at incredible rates for regular, student, and retired educators. The short answer to your question, Hilda, is “Yes.” Attending the TCEA Tots and Technology Conference will renew access to all the wonderful benefits TCEA makes available to its members. Welcome to TCEA Responds #2. Submit your own question(s) online. Today’s topic is Google Certified Administrator communities. Would it be possible to get an email group together of the people who attended the Admin Domain bootcamp? I have questions and I would love to have them/y’all to bounce them off of. Thanks, Starling! Absolutely, we can get a group together to support the Google Certified Administrator Bootcamp session, keeping you in touch with other session participants. 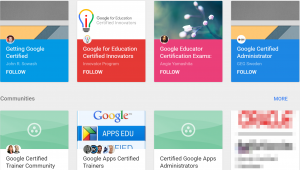 In fact, TCEA Professional Development Director Diana Benner started a Google Plus Community to facilitate sharing among TCEA Certified Google Administrators (click the link to apply to join if you have already attended a Google Certified Administrator Bootcamp via TCEA). Remember that exams are “open book,” so organize your resources prior to the exam. Complete the Fundamentals Training, especially if you are new to G Suite. Review the Sample Questions provided by Google. Find a study buddy who can ask questions and simulate scenarios for you. Check out YouTube videos if you need assistance with one of the G Suite applications. Take your time and double-check your work (especially with sharing rights). Find a quiet space to take your exam with no distractions. 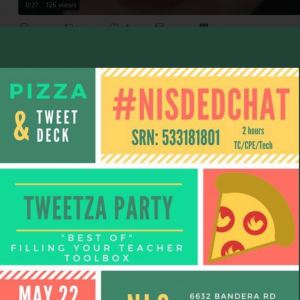 Reach out to other certified educators/trainers if you have questions (Twitter, Google+, email district members who may be certified). Take time to practice with each of the tools as you go through Fundamentals training – take any “new to you” tools for a test drive so that you can see the connections in your day-to-day teaching and learning environment. Of course, completing the preparation course that TCEA Google Certified Administrators and trainers developed prepares you well, too! 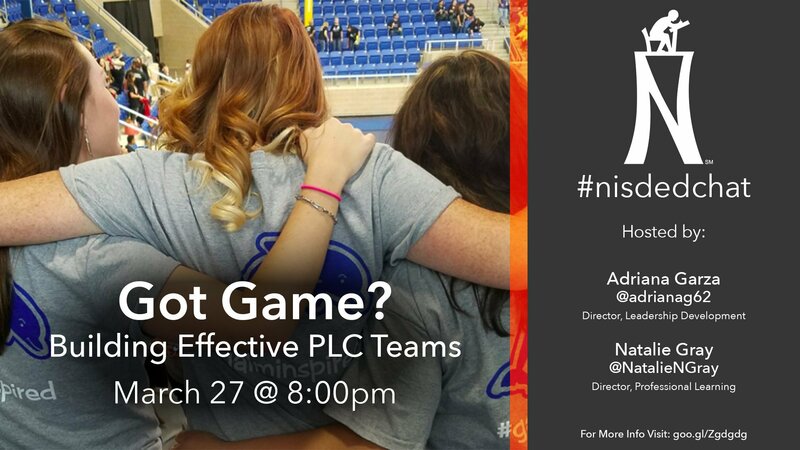 Why don’t you join us for a TCEA Google Suites for Education session? You will learn a lot more than just Google tips and how-to strategies. And you will connect to fellow Texans ready to learn and grow with you. Check the calendar to see when the next workshop is.